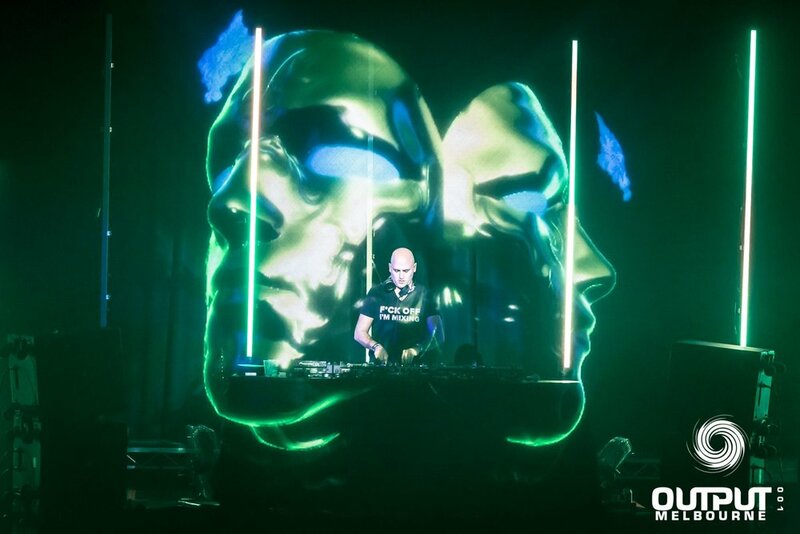 Output001 was held at Festival Hall in Melbourne, showcasing international trance artists and a breathtaking production. Working with Ikonix, I was tasked with producing real-time VJ visuals in Notch to be projected onto Hologauze. To VJ the visual content on the night, a custom user interface was designed and implemented in TouchDesigner to control Notch. Over 150 compositions were designed, some with animation control systems, others audio-reactive. The combination of both real-time systems made for a flawless and dynamic performance environment.